True T-Pro “Pro Stock” Senior Hockey Stick | Sports Etc. The T-Pro SBP stick incorporates TRUE Hockey’s BRT blade technology, producing the longest lasting and most consistent blade we’ve ever made. The player’s benefits are extreme durability and consistency in their shot. The ultra-consistent wall thickness of TRUE’s one-piece construction optimizes stick weight. The T-Pro SBP offers the extreme durability with an ultra-lightweight feel for unmatched balance and optimized performance. 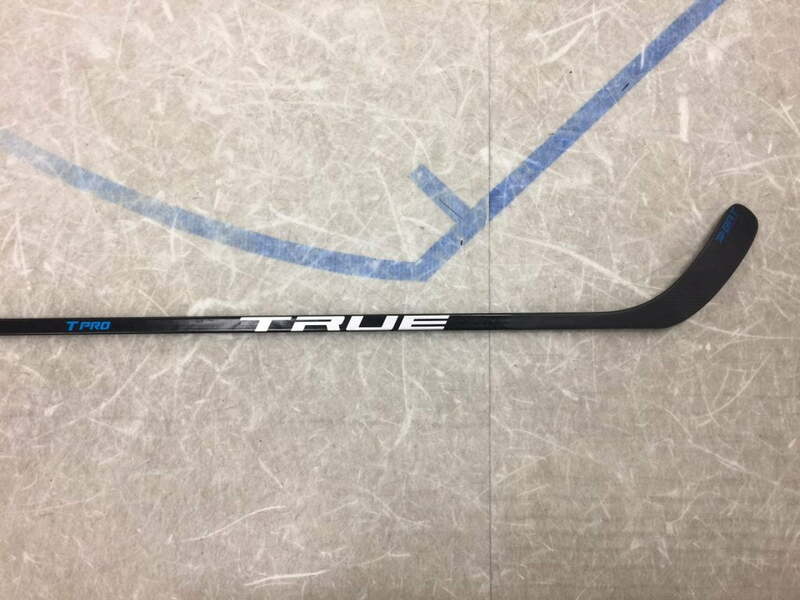 The True T-Pro may be one of the best value quick release composite sticks we’ve seen. This performance stick delivers at about 2/3 the price of most pro sticks. Used in professional leagues across Europe, this European team stick has an excellent overall value. Similar to the Warrior QRL Pro, this is a can’t miss deal. Sports Etc Performance To Value Rating– 9 Out Of 10– A truly unique product in the high end performance stick market geared towards hard, precise shots.